Creative home and garden ideas for the whole family! 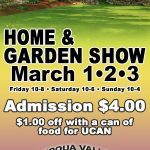 Featuring live entertainment all three days with presentations and demonstrations happening all weekend! Check out the Presentation Schedule. Come enjoy some delicious food and shopping while getting tips from the experts! Friday-Veteran’s Day hosted by VFW post 2468 Veteran’s get in free from 5p-8p. Enjoy live entertainment in the beer garden with Hecktic Week from 5-8! Also, bunk-build demonstrations held by Sleep in Heavenly Peace at 12:00, 2:00 & 4:00! Come see what this amazing organization does for kids in Douglas County! Saturday– Family Day! Bloodwork’s Northwest will be in town! Come down and see what the big bus is all about while donating blood! Learn the secrets of balloon twisting and make your own character with Bob’s Looney Balloons! Be sure to get your face painted, grab some cotton candy and swing by the bounce house! 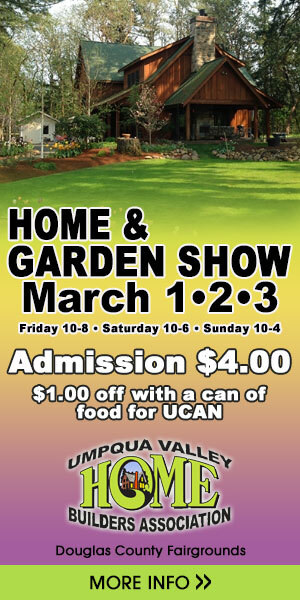 Also, Enjoy live music with Neil Johnson in the beer garden from 3p-5p. 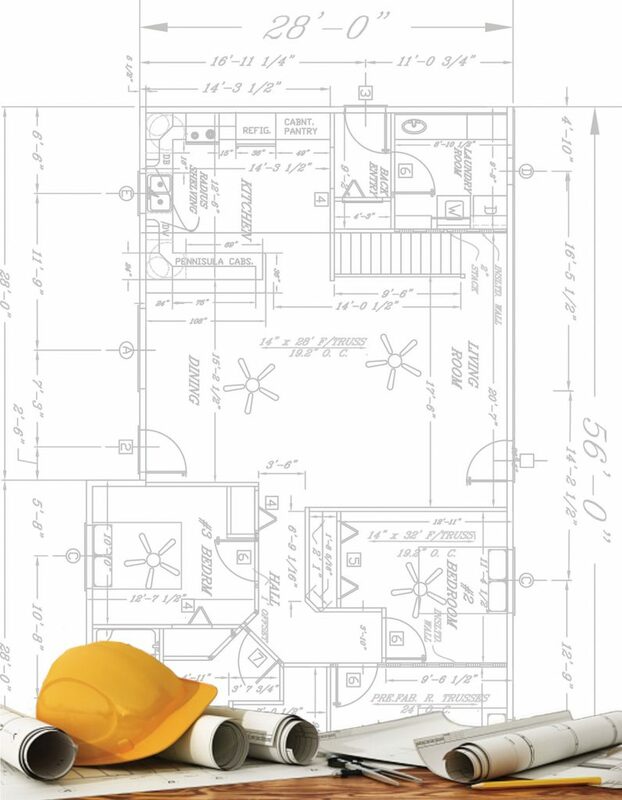 3:00 Pacific Air Comfort, Ductless Heating and Cooling, Is it right for you and your home? Also, bunk-build demonstrations by Sleep in Heavenly Peace at 12:00, 2:00 & 4:00! Sunday-Senior Day! Seniors 65+ get in free. Come down and donate blood while enjoying live music and great food. Featuring Mountain Creek String Band from 12:30 pm-3:30 pm in the Exhibit Hall. Prizes given away on the hour every hour each day of the show! 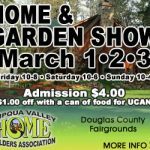 The only show of its kind in the Umpqua Valley with over 150 expert vendors and events happening every day, this will be the SHOW you and the family will NOT want to miss!!!! !